Crystal Dynamics has announced Rise of the Tomb Raider, coming Holiday 2015. 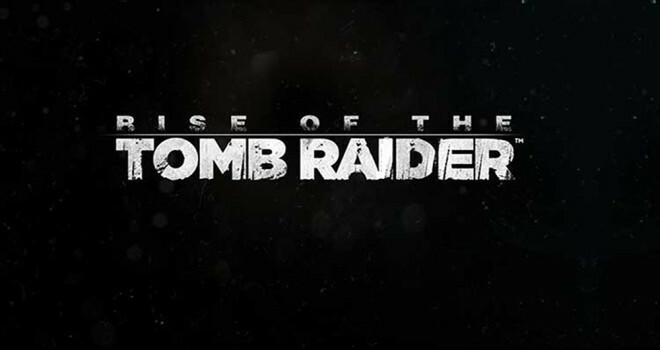 A trailer was shown during Microsoft’s E3 press conference featured a distressed Lara undergoing therapy after the events of 2012’s Tomb Raider. Lara Coft is also seen going through massive caves and killing enemies skillfully with her bow. The game looks very exciting and another game to add to your anticipation list. More tomb raider is good. The reboot was phenomenal.